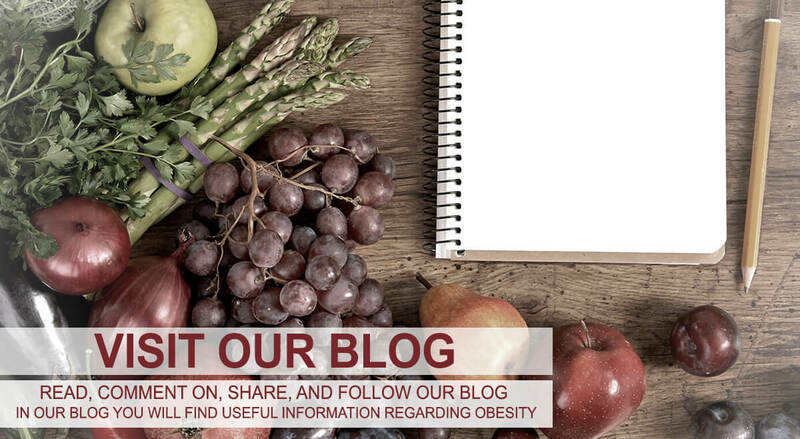 Obesity Reporter was built to educate and inform the world about the obesity epidemic. 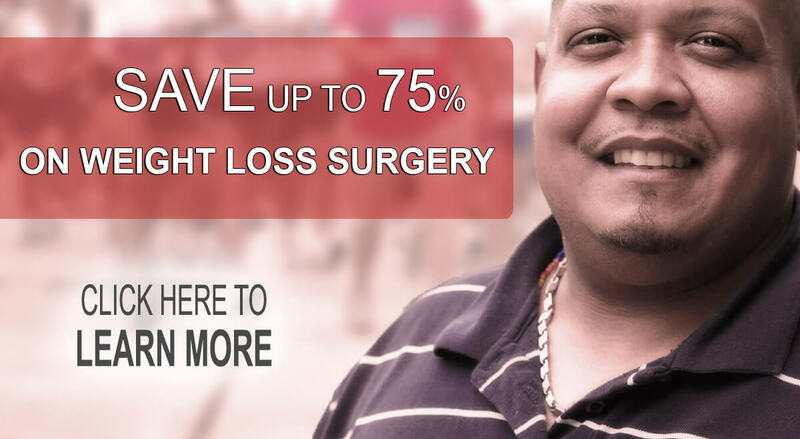 We strive to uncover everything regarding the best obesity treatment options and solutions - Weight Loss Surgery and Bariatric Procedures. 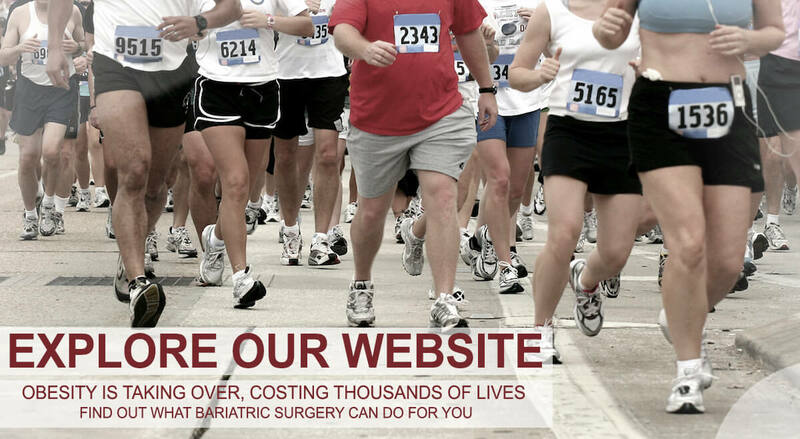 Find Bariatric Surgeons Near You! 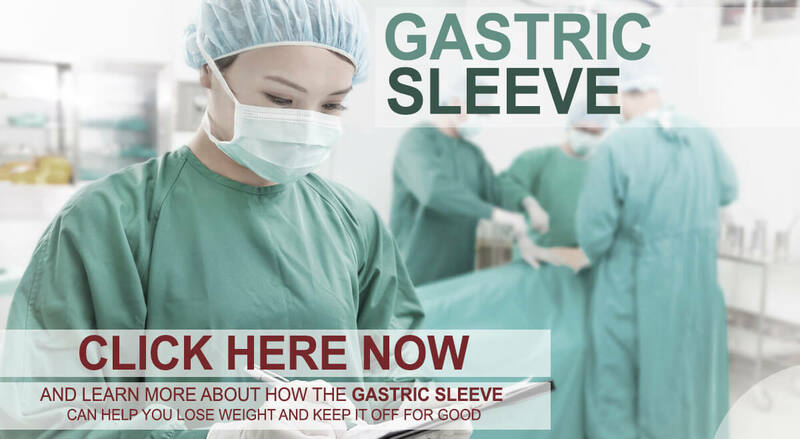 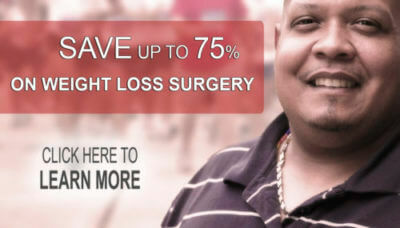 Find Any Local Weight Loss Surgeon: Gastric Sleeve, Gastric Bypass, and More!